WHAT IS USB WEB KEY ? 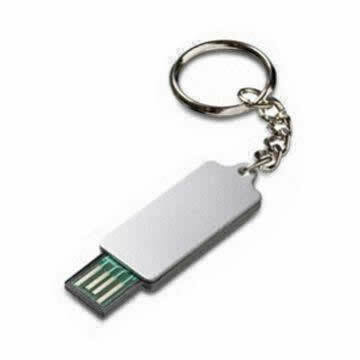 USB Web Key is a new generation of very economic USB flash drive because data are no longer stored on its memory they are rather stored on a website. Its low cost allows massive distribution to connect your digital/web communication with more traditional promotional activities (shows, events, direct marketing,…). 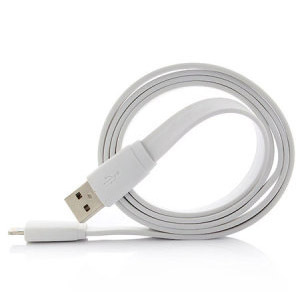 SIMPLICITY – To use it, you just need to connect it to a USB port, its functioning is fully automatic. TECHNOLOGY – To stick to the increasing importance of the Web communication. SOCIAL – To engage in a targeted community communication. ECONOMY – To make it easy to distribute in large numbers. ECOLOGY – For a communication virtually without printed matters and without waste. 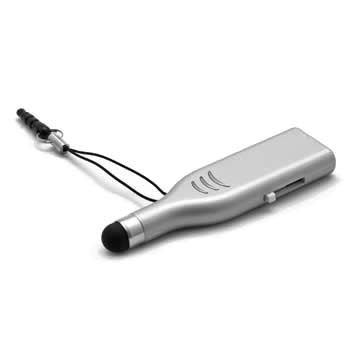 It is an innovative approach which consists, through a USB flash drive, in creating a link with its contacts to make them participate in your on-line communication. USB Web Key works like a USB flash drive, but in a simpler way. Indeed, it has a single function and it is entirely automatic: that to take your contacts on the web page of your choice! USB Web Key works like a USB flash drive, but in a simpler way. Indeed, it has a single function and it is entirely automatic: that to take your contacts on the web page of your choice! As soon as the user inserts his USB Web Key into the USB port of a computer that is connected to Internet (MacOS or Windows indifferently), the browser shows instantly your web page, no action needed from the user. 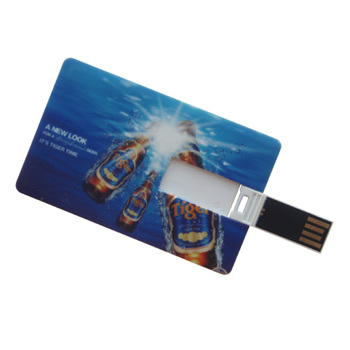 USB Web Key is simply the missing link to integrate your online communication in your physical promotional activities. USB Web Key enables brands to enter in a physical << conversation >> with their contacts and to follow it online, where communication is available in all its wealth and variety. USB Web Key creates a link in between your off and on line activities. To be able to bring automatically your physical contacts on a web page of your choice is a great new marketing option and an inexhaustible source of opportunities to communicate in a very targeted way. It is thus possible that the wanted features for your USB Web Key may require a specific development. But do not hesitate, share your project with us, we shall be delighted to look for the solution because it is the innovation and the challenge that helps developing our USB Web Key. Give away USB Web Keys to view or download brochures, catalogs, price-lists… Beyond the cost savings and beyond the permanent << freshness >> of the information available through USB Web Keys, a IT company has distributed USB Web Keys recently on show to encourage visitors to join its Twitter page to become regularly informed about distributors promotions. 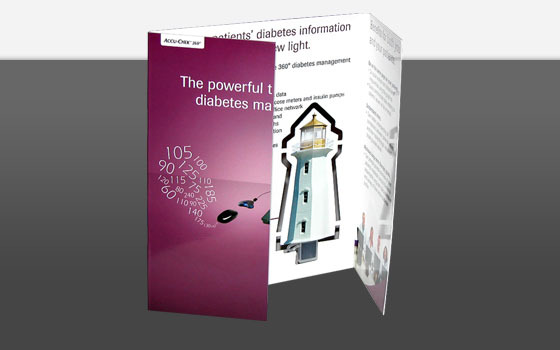 Give a USB Web Key to leave a documentation or to pursue the conversation with an presentation or a video tutorial online for complex products as this pharmaceutical company which conducted patients and doctor’s training for its new formula. Distribution of USB Web Key through a direct mail piece by a pharmaceutical company intended to engage the registered addressees in an on-line questionnaire, with samples ordering form and participation in a sweepstakes. 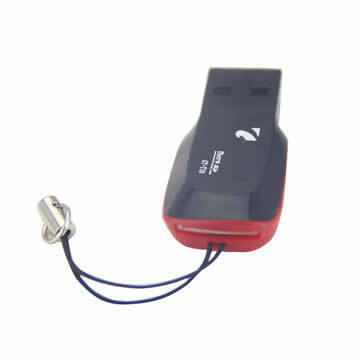 USB Web Key register record rate of participation for this type of professional mailing. 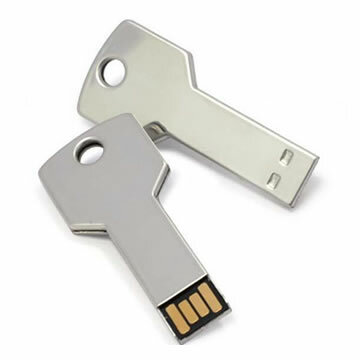 Inserting USB Web Keys in professional publications ensures a outstanding number of connections and a unique level of campaign memorization. A famous home automation equipment manufacturer supported the launch of its latest control unit by sticking on its advertising page a USB Web Key linked to an online video explaining the usage and benefits of their brand new control unit. Insert USB Web Keys in the packaging of your products enables to continue the conversation after a purchase is made. A leading athletic shoe company ships its limited edition of a bestselling soccer shoes with a USB Web Key so that its new customers could connect easily to its dedicated website to participate to a poll and get notification for the latest special offers for amateur football fans. Providing easy to get online assistance for setup and installation of new devices will be much appreciated by your customers and it is a cost saving solution for you by deleting thick and hard to digest printed operation manuals and by reducing significantly the numbers of costly calls to your customer service center. It also brings to your tutorial all the visual power of the Internet: documents downloads, tutorial videos, community sharing,…. and it generates repeated connections and new opportunities for marketers. Who has never dreamed of making life easier for its customers while developing its turnover. By inserting a USB Web Key in your products, you invite your customers to connect to the site of your choice to receive training, product information, to participate in studies, a users forum … With your USB Web Keys the hardest part of the customer relationship management is behind you : engage in the conversation by facilitating connection to your site and make sure people will remember you. 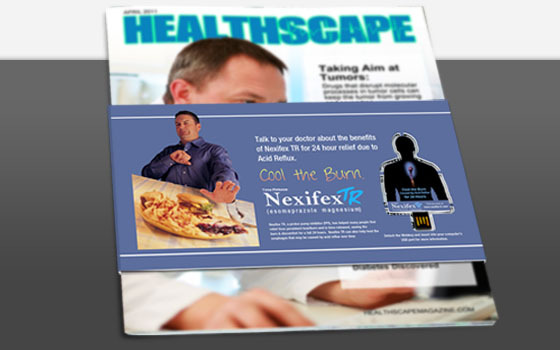 You can also allow your customers to download an order form online that is always current. They will be grateful that you spare them the time and risks associated with purchasing spare parts and refills. Internet is the bible for the installation guide and setup in prints or videos, make sure it is your original documents that are consulted by distributing USB Web Key with your products. A famous brand of diaper has given away USB Web Keys last summer to help consumers to visit a website dedicated to his waterproof diapers and to information on child safety during holidays. The site recorded an extraordinary number of connections for the period. 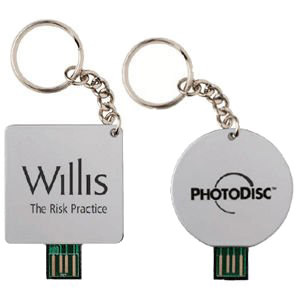 Promote your event with USB Web Keys to bring exhibitors and visitors on your site to watch videos and presentations. During the event, hand out USB Web Key with links to content provided by: information, presentations, speeches, videos, webcast. After the conclusion of your event, USB Web Keys bring together a community of interest around your show or the conference that just ended, to make them react, contribute, get involved. Finally you can enjoy the opportunity to launch another meeting place, a permanent one on the internet where people can share their experiences, contacts, discuss and engage around your event. The USB Web Key is particularly appropriate to engage consumers in a very specific and concrete action: whether to participate in a game, a quiz, sweepstakes, the USB Web Key will surely bring them to the right place. The USB Web Key can be used to download coupons, before or after answering a questionnaire, to visit your product page on Facebook and become a new friend, or simply fill an online form. 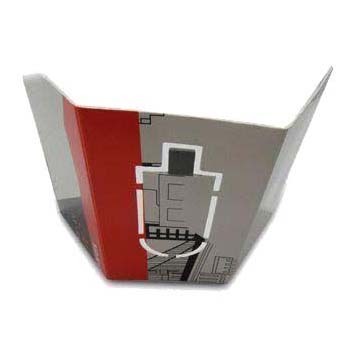 You can distribute them physically on retail premises, by mail, in-pack or on-pack. Inserting USB Web Key in your products’ packaging can help enroll your customers to become advocates of your brand. It is a unique opportunity to invite them to join your community and try to engage them in conversation that takes place on the internet and that are about you. Because in a world where the boundaries between physical and virtual worlds blur, it is strategic for companies to position themselves where their customers are: on the internet. The precise targeting that the USB Web Key allows thanks to its physical distribution is unique in the context of sweepstakes or for data collection. A telephone company has launched a new service to reduce cost targeted mainly at subscribers of competing networks. 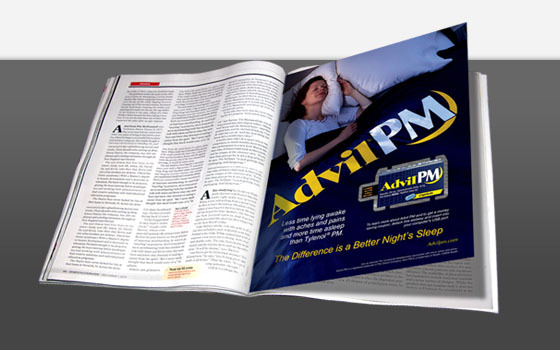 By sending a introduction mailing with a webkey connecting consumers to the download page of its software, the brand has managed to increase its level of response to levels never reached before. It is also an innovative tool for distributing a Personal Identification Number or reward points, as part of an incentive or loyalty program. USB Web Keys buyers benefit during their promotion from free key statistics and Google’s free analytics tools. Finally we can secure on demand your USB Web Keys for points and rewards distribution or for access to secure areas and delivery of digital gifts.